Why See A Christmas Carol with Simon Callow? Esteemed actor, national treasure and Charles Dickens aficionado Simon Callow returns to his favoured author again this Christmas with this one man theatrical retelling of the man's most beloved novel, taking the audience along with him over the course of a sumptuous evening, replete with a dazzling feast, much loved carols and festive parlor games as the tale of miser extraordinaire Scrooge is laid bare once again by a most worthy performer. BAH! HUMBUG! WHAT IS A CHRISTMAS CAROL ABOUT? Ebenezer Scrooge doesn't see the point of letting his employees have a day off for Christmas, not even kind Bob Cratchit, whose son Tiny Tim is very sick. Eventually, he is convinced and retires to his room to pass Christmas Eve as he usually does, alone. But this Christmas is different. He has a visitor for a change, the wretched soul of his former business partner Jacob Marley. Doomed to wander the earth for eternity for his sins in life, Marley warns Scrooge of three impeding visitations. In a flurry of fear he meets the gentle Ghost of Christmas Past, the jolly Ghost of Christmas Present and the terrifying Ghost of Christmas to Come, all of whom want to teach him valuable lessons about love, life and charity. 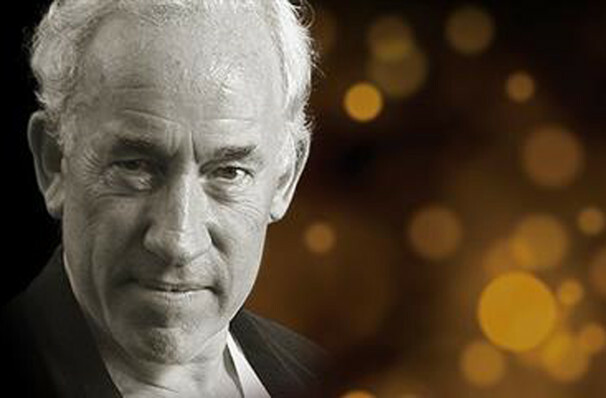 Seen A Christmas Carol with Simon Callow? Loved it? Hated it? Sound good to you? 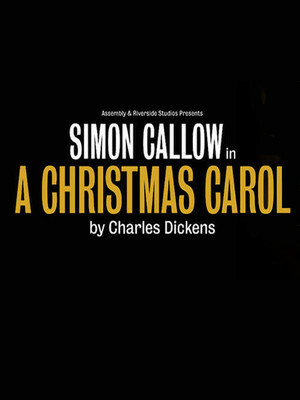 Share this page on social media and let your friends know about A Christmas Carol with Simon Callow at Arts Theatre. Please note: The term Arts Theatre and/or A Christmas Carol with Simon Callow as well as all associated graphics, logos, and/or other trademarks, tradenames or copyrights are the property of the Arts Theatre and/or A Christmas Carol with Simon Callow and are used herein for factual descriptive purposes only. We are in no way associated with or authorized by the Arts Theatre and/or A Christmas Carol with Simon Callow and neither that entity nor any of its affiliates have licensed or endorsed us to sell tickets, goods and or services in conjunction with their events.